Back to School time is always so fun! Being a former first grade teacher, I loved the first day of school. The students were always so SUPER good. It was like they were little ducks all in a row doing everything they were told…I think they were really just sizing me up, seeing what kind of teacher I really was. Since my son goes to preschool, we like making his teachers a back to school present. I just found these pictures and realized I never shared the end of the year gift we made for my son’s teachers. Even though we gave it to his teacher’s at the end of the year, I think it could be a back to school present too, just in case you are looking for one. If not you can always pin this and save it for later..being prepared is always a good thing! 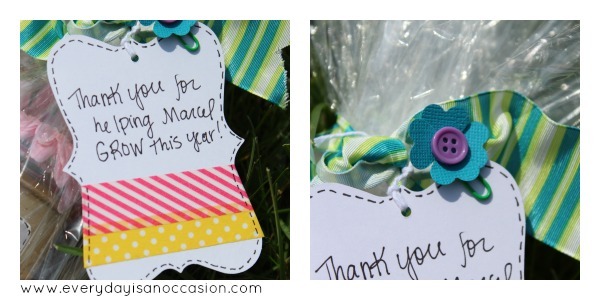 To make this Simple Teacher Gift, we used Core’dinations tags and blue card stock in the brights collection and washi tape. 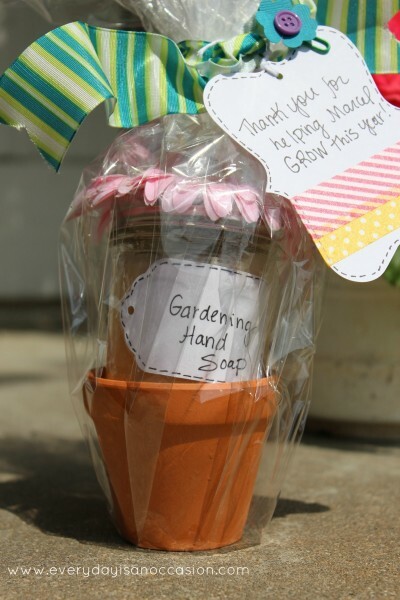 But the part that my son loved the most was making the gardening hand scrub. We took a mason jar and filled it 3/4 of the way up to the top with sugar. Then we poured in dish soap. You are going to want to take a knife and stir the soap/sugar combo. Using a spoon didn’t work that well. You want there to be a little more sugar than soap, so you get a scrub consistency. 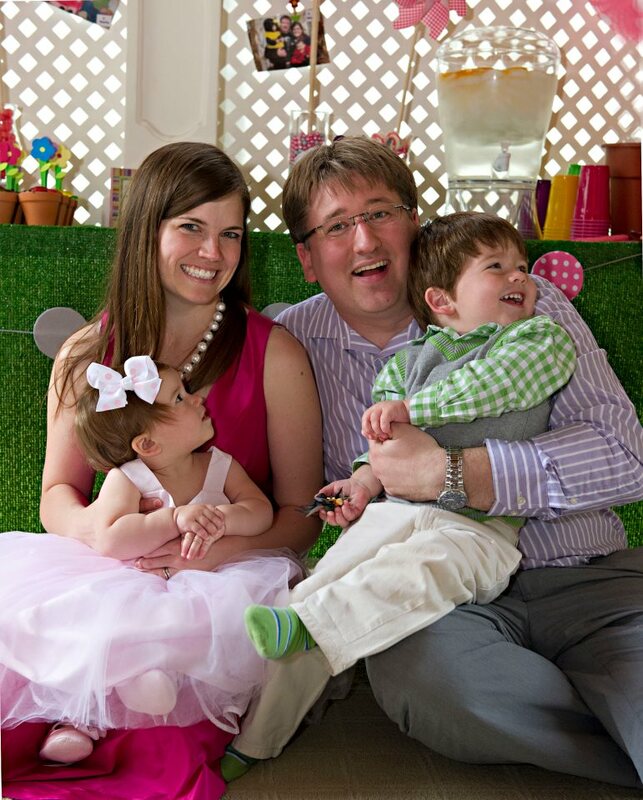 This project was really easy for my son because all he had to do was pour into a mason jar. Like I said before, we used the Core tags. All I did was write on the tag and tape it on the mason jar using shipping tape. The best way to do this I’ve found is to actually stick the tag onto the tape, making sure to leave extra tape on either side for securing it down on the mason jar, and then pressing it onto the mason jar.My son is too young to write on the tag so he “helped” me here with this part. If your child is older, they could write on the tag themselves! 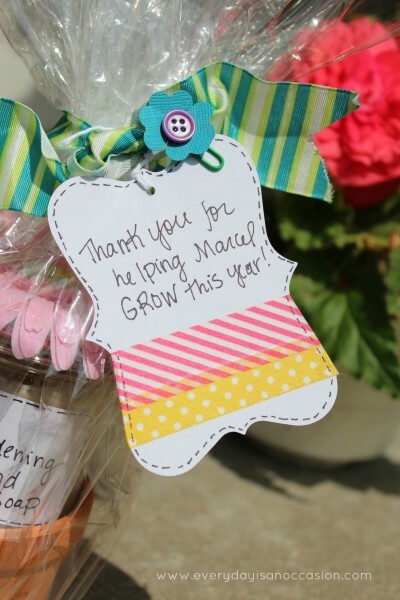 The last part is the easiest, just stick your mason jar into a tiny pot and hot glue a flower to the top. Then wrap cellophane around it all and attach a ribbon and tag! This was a fun project I was able to do with my son for his teachers. I like teaching him to be grateful for things others have done for him. His teachers are saints…no joke! They are probably the nicest people I have ever met in my life! I’m glad they are teaching him! Since he goes to a Montessori School, he will have the same teachers this year again and we are excited! 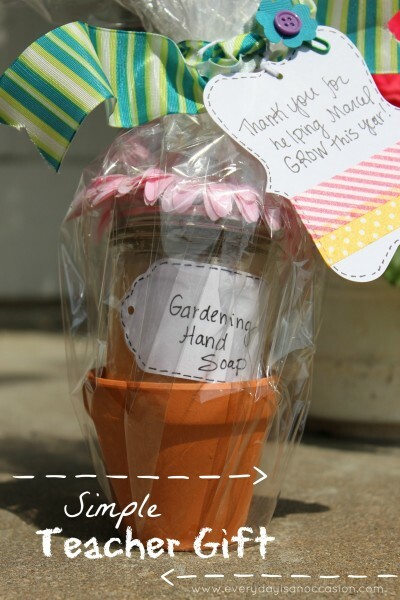 This entry was posted in Kids Crafts, Uncategorized and tagged teacher gift. Such a great gift, Jill. 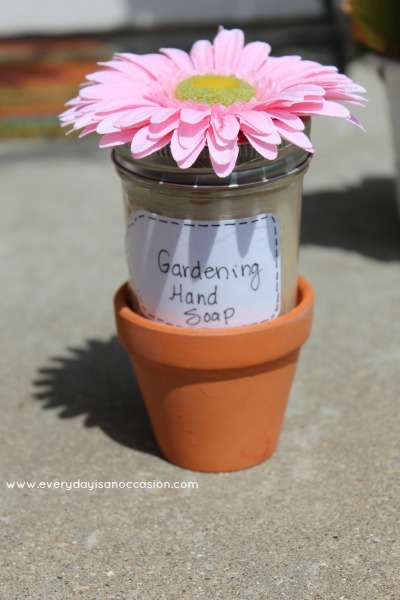 I love the soap/sugar combo, great for getting rid of all that garden dirt that get’s in your skin! Hope back to school day went well 🙂 My two go back the day after Labour Day, only just over two weeks away. Where did the summer go?! 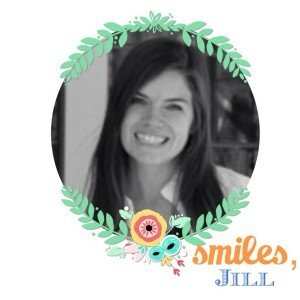 Great idea Jill! I am sure she loved it:)TFS! I LOVE this idea!! Awesome job!